I have completely failed on my students' end of the year gifts this year! 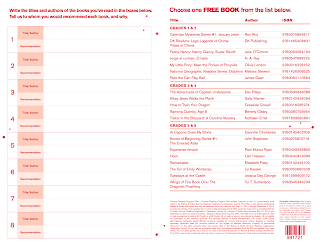 I forgot to order the Scholastic dollar books and now it is too late. I technically have two classes and don't really want to buy the buckets, etc. that I see everyone getting because it is going to cost a fortune. I don't really want to do anything that I can't do for both of the classes. So...I will be Pinteresting so that I can shop and get on that next weekend. 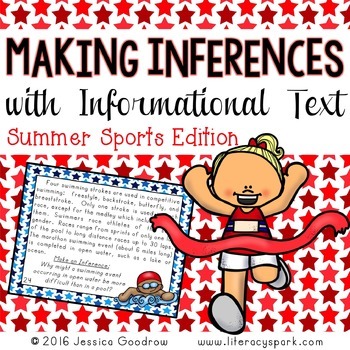 But, I also send them home with whatever summer reading logs/programs I can find in addition to the one that comes from our own school. I thought I would share what I have found so far. Please let me know of any others!! 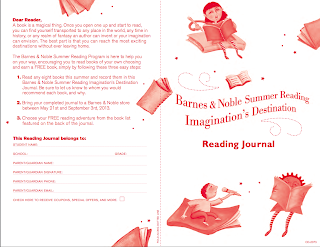 Barnes & Noble is offering a program again in which students receive a free book if they read and record 8 books. 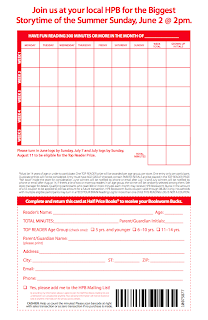 Students can earn five dollars towards books at Half Price Books by reading fifteen minutes per night and recording their reading on a calendar. 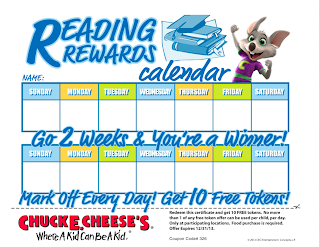 Chuck E. Cheese offers students tokens for completing a variety of calendars related to reading, good behavior, etc. 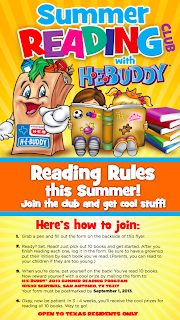 Students can earn a T-shirt from HEB (a grocery store chain in Texas) for reading ten books. 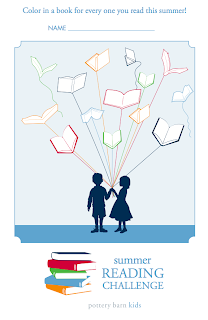 Even Pottery Barn is hosting a reading program in which students can earn a free book! 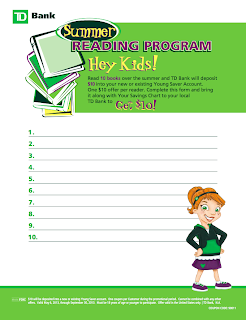 If you live in the Northeast, TD Bank North will deposit $10 into student back accounts for completing their reading log. 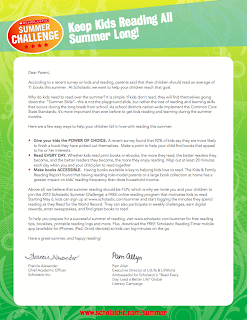 And, of course, Scholastic is hosting its traditional summer reading challenge. 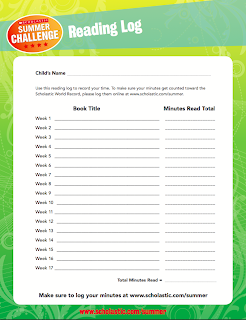 Students can log their reading minutes online and possibly win prizes. The minutes are all tracked together in order to attempt to break the world record. 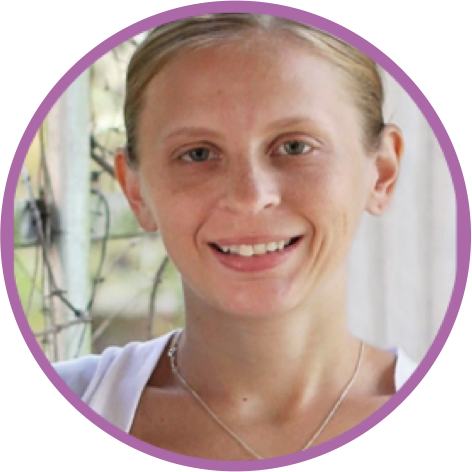 Also, make sure to visit Amanda at Teaching Maddeness. 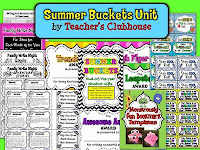 Her Teacher's Clubhouse store is celebrating its six year anniversary and you can get her Summer Buckets packet for FREE today only!! 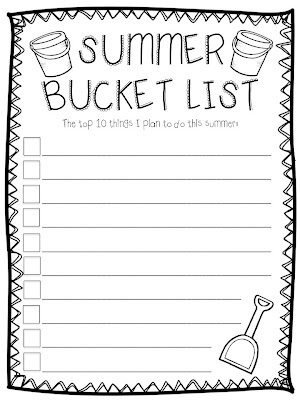 Here's a quick freebie from me to help fill time during the last day or two of school...I have to get on making my own summer bucket list and join the linky, but here is one for your students (just click the image to download). 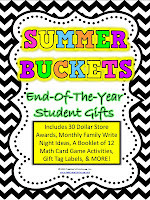 Ooh, I love the Summer Bucket unit...thanks for the tip! 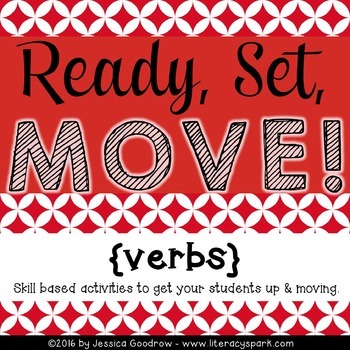 I hope you find the perfect give for your kiddos! These summer reading lists are great. We did the B&N one last summer with my son, but I'm looking forward to trying out a different one. Thanks! 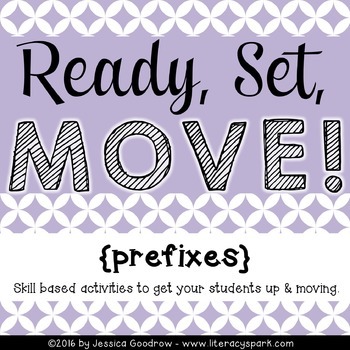 This year, I'm buying and putting a tag on my students' gifts. I have several to choose from, it's hard to decide! You can see one of my ideas on pinterest- http://pinterest.com/pin/252483122832049324/ Basically you simply take 2-3 of those popsicle tubes that you have to freeze and put that you hope they have a cool summer. 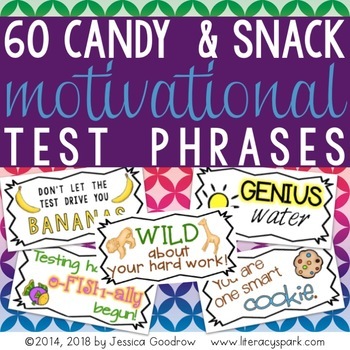 You could give packets of pop rocks with a tag that says "Hope your summer rocks!" or a bottle of water with a Kool-Aid packet wishing them a "cool summer." Good luck with the end of your year! 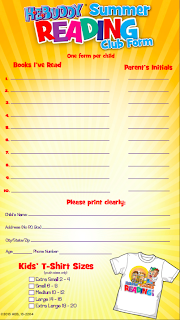 I give out a crazy straw and a packet of kool-aid with a little tag that says "Have a Kool (Aid) and Krazy (straw) Summer!" 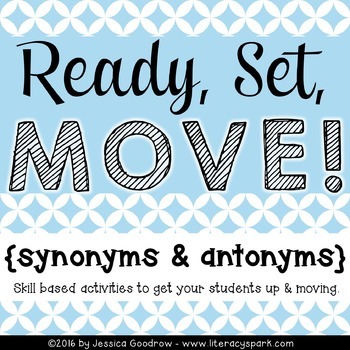 (Use a small font size for the words in parentheses.) 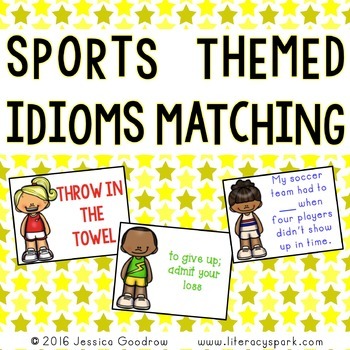 It is super easy, looks cute, and the second graders love it! 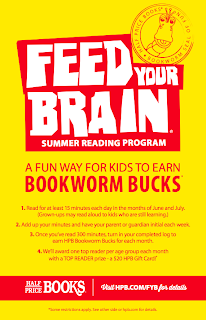 Thanks for all of the great reading plans this summer - I know that many of my students will take advantage of these deals and score some free books!